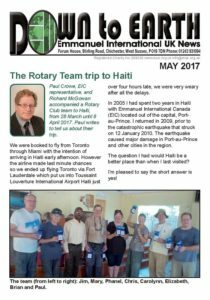 Paul Crowe writes about the trip that the Rotary Team from Canada undertook earlier this year to help a school in Haiti. Put the date for the popular summer event in your diary: Saturday 8 July 2017. Please let us know if you are coming. 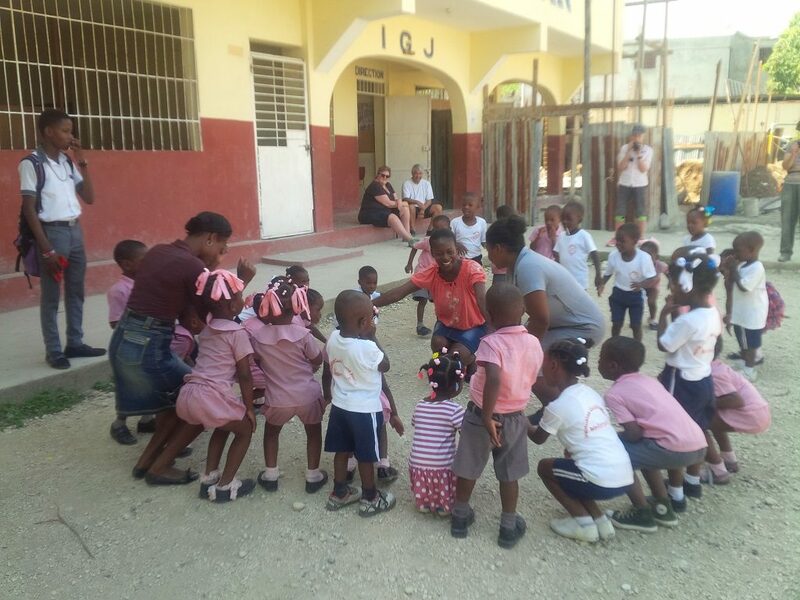 The Emmanuel International family has been blessed with the birth of 5 gorgeous babies!